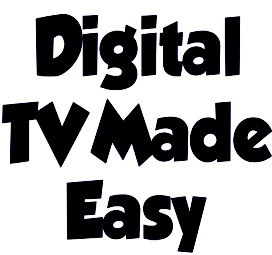 Providing digital TV, CCTV and Wifi set-up solutions and installations. 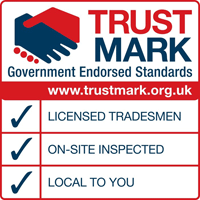 This includes installation and servicing for the domestic & commercial customers. 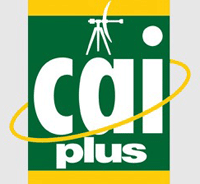 All work and equipment supplied meets and exceeds the industry standards. 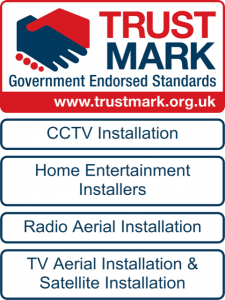 Call Mark at TV Aerial and Satellite Services before you book with another company for quality work at affordable rates. 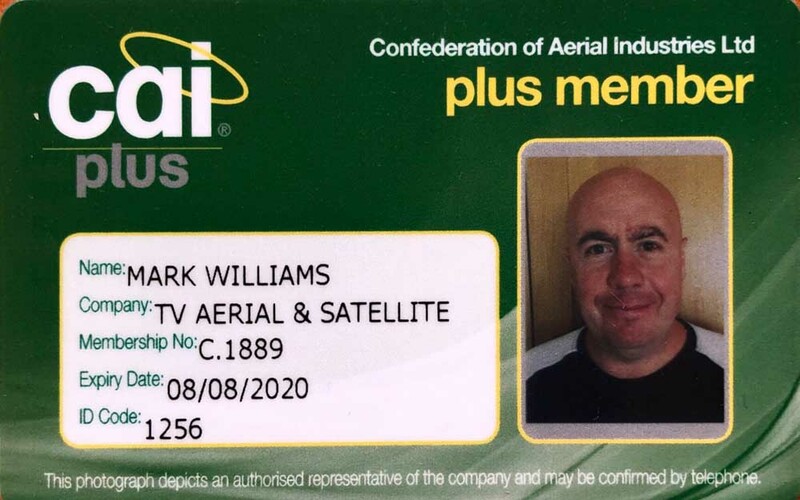 TV Aerial and Satellite Services is owned and run by Mark Williams who has been in the industry for over 25 years and has worked for Sky, Granada, On Digital (the start of digital TV) and also the largest aerial installation company in the country. 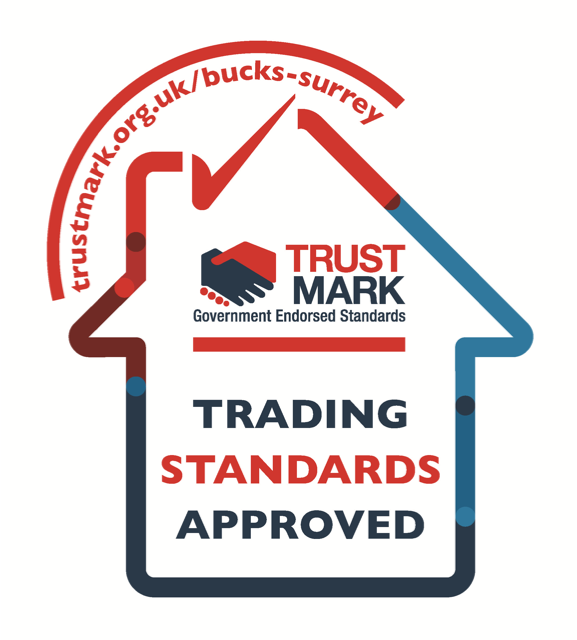 Mark prides himself on being able to offer a service that is affordable and reliable. 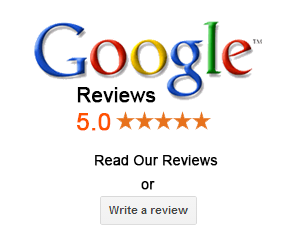 He values his work and it reflects in the service he offers to his customers. Mark has been dealing with domestic TV reception problems since the very beginning of UHF TV. 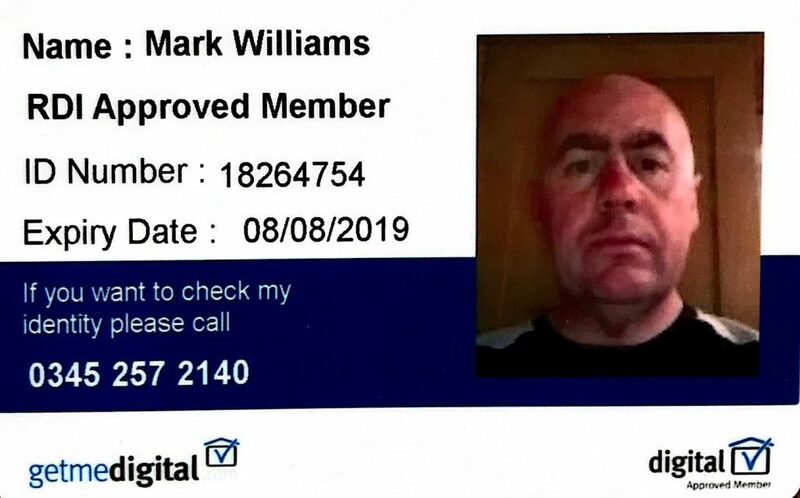 If you have poor TV or radio reception and other installers have ‘thrown in the towel’, Mark might be able to help. 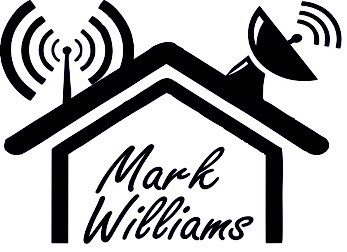 Mark’s understanding of TV reception and special aerial installation techniques, and Mark’s use of top-end test equipment allows Mark to provide solutions that are beyond the scope of the vast majority of domestic installers.